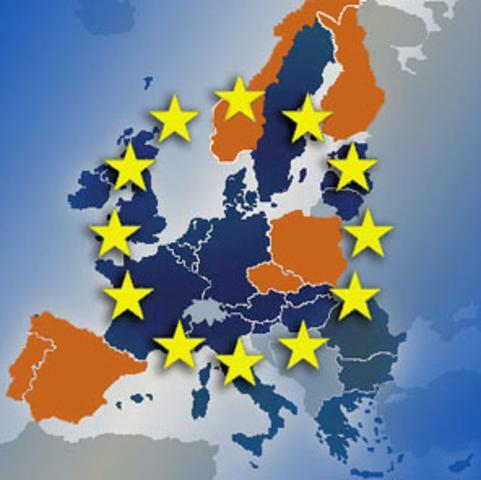 EUrope is a partnership project between the Czech Republic, Poland, Finland, Norway, Portugal and Spain. Where do our partners live? 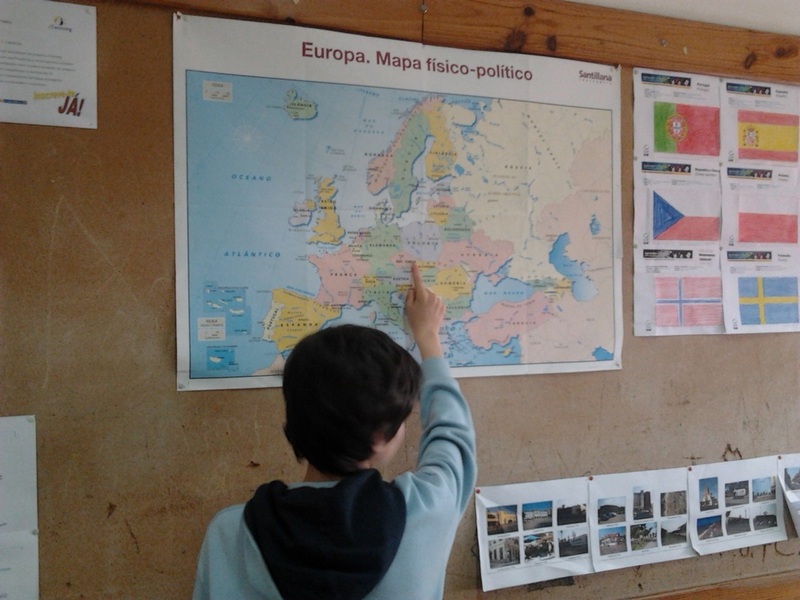 Then they made a new challenge: they tried to find out the shortest way to travel through EUrope's 6 towns and return to their home town, Espinho.